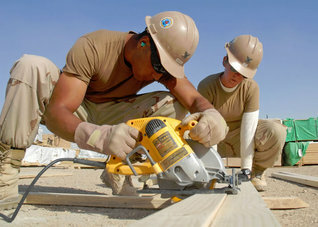 If you need contractors insurance, call us. We're experts and we'll get it taken care of you... Fast! Business Liability – Insurance to help protect you financially against costly claims and lawsuits. Completed Operations – Provides coverage for bodily injury and property damage claims resulting after a construction or service project is completed.